G.I. JOE - Subscription Figure 7.0 - Hollow Point is the Force Recon Operator and includes an arsenal of weaponry. 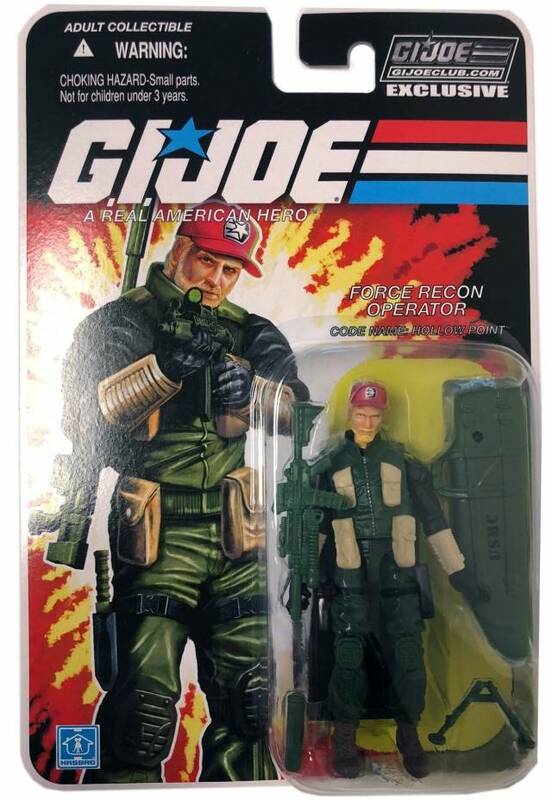 GIJOE Limited edition exclusive figure from the joe club is Subscription figure 7.0 series released in 2018. Figure comes MOSC and is factory sealed.